For 2018, state-owned casinos have reportedly earned $1.3b last year to end the year with an 18% increase from 2017. The Philippine Amusement and Gaming Corporation (PAGCOR) currently operates eight casinos and 34 satellite gaming outlets. PAGCOR is also the sole regulator for most of the Philippines excluding the Cagayan Special Economic Zone which services the Cagayan Valley. PAGCOR is responsible for issuing casino licenses and compliance checks for all the casino games. Much of the additional income can be accredited to a big sale of land in Entertainment City (E-city). The Solaire Resort and Casino purchased two parcels of land for $604 million. E-city is known as the gambling district of Manila and houses three resorts style integrated casinos Solaire, City of Dreams, and Okada. There are also many other casinos and resorts such as Resorts World, which is also located in Manila, but not in the E-city district. President Rodrigo Duterte has promised to rid the country of corruption and ordered PAGCOR to sell off its state-owned casinos. 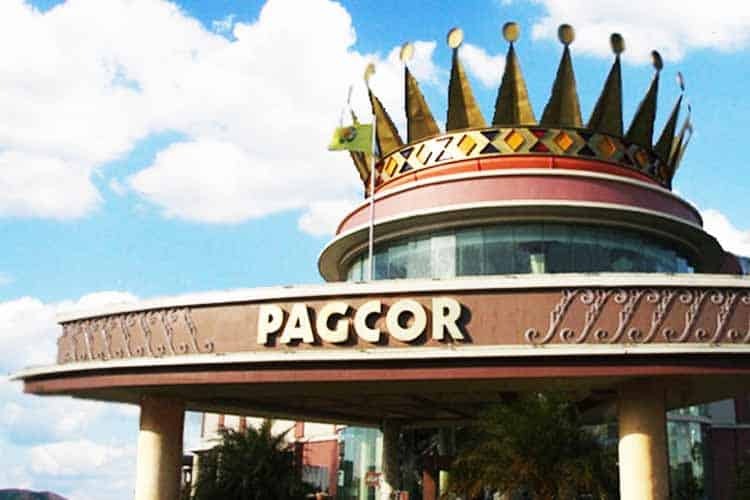 Duterte wants PAGCOR to transition into a licensing regulator and away from operating because he feels that the organization as it stands could face bribery concerns. PAGCOR chief Andrea Domingo told reporters that the state-owned casinos are too profitable to sell. She also stated that President Duterte has since reversed his statement and wants PAGCOR to keep their current scheme. PAGCOR contributes more tax dollars than any other government agency other than the Philippine Bureau of Internal Revenue. President Duterte has had an up and down relationship with gambling since he took office in 2016. One of his first orders of business as President was stripping the gambling license of the biggest gambling operator in the Philippines, PhilWeb. He would eventually restore their license but put a major halt on their operation for almost two years. Recently President Duterte has made headlines for blocking a casino development plan on Boracay Island. He also imposed a one-year ban for PAGCOR issuing new casino licenses and a five-year ban on licensing new casinos in Manila. PAGCOR chief Domingo told the press that the five-year ban is to allow the industry to mature. With rising competition coming from other Asian nations most notably Japan, the Philippines are looking to finish some of the casino projects already commissioned and to add new casinos outside of metropolitan Manila. Philippine mobile casinos and online casinos will not be affected by the licensing ban. Filipinos can legally access all sorts of online wagering services including casinos, poker rooms, and sports betting apps.